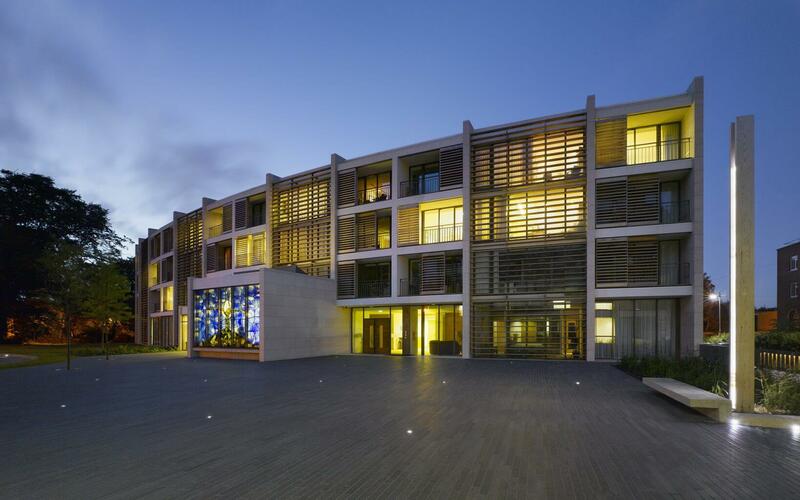 APA Facade Systems louvre panels and screens are popular with designers for many applications on modern buildings. Louvre systems generally provide the passage of air to and from HVAC and other building systems, while protecting these openings against rain. Louvre screens are also used to conceal HVAC and other heavy equipment from view. In many cases, these systems are used purely for aesthetic effect. 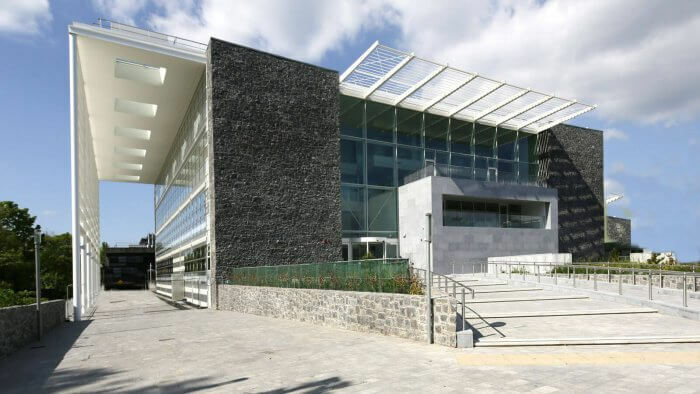 APA Façade Systems provide prefabricated glazed-in louve panel systems for use in most facade and window systems and a continuous cladding louvre system for use in most cladding and rain screen applications. Our tailor-made Louvres and grille designs fulfill aesthetic and functional requirements and can be supplied in various shapes and sizes to meet specific demands. Your project requirements can be supplied in prefabricated panels or in stock length packages, in painted or mill finish. 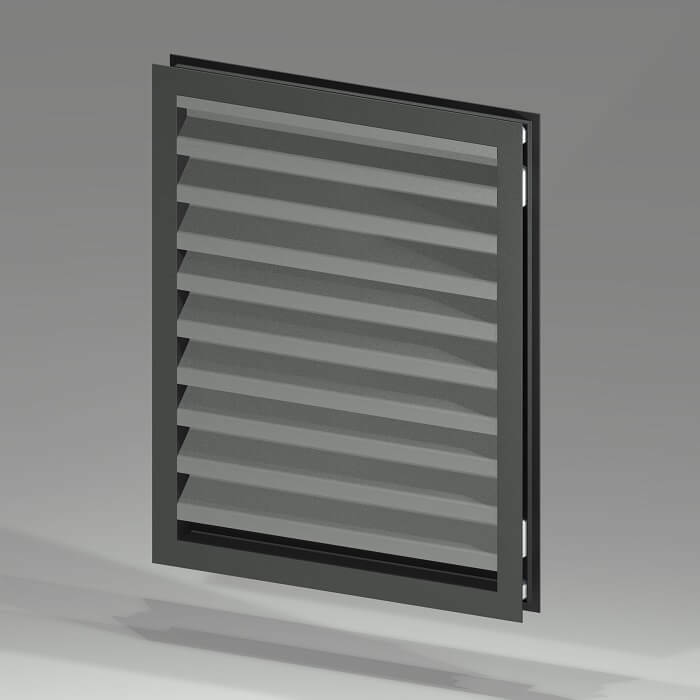 Glazed solutions for the L20 are available in 28mm thicknesses, while continuous louvres are available in 50mm and 75mm. For more information, you can get in touch with a member of our team here. suitable for use in most façade and window systems. Can be supplied in pre-fabricated panels or stock lengths. Available painted or mill finish. Comes complete with a water channel. Suitable for use in most cladding and rain screen applications. Blade sizes 50mm and 75mm. Can be supplied in stock length packages, painted or mill finish. Range of support mullions available.